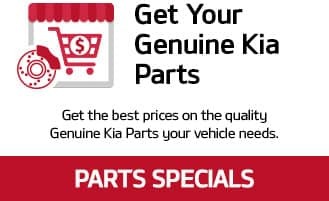 Whether you have purchased your vehicle from us or not, Kia Store Preston is your #1 destination for service in Louisville. We offer great perks and frequently update special offers that will help you save on the things you need most. 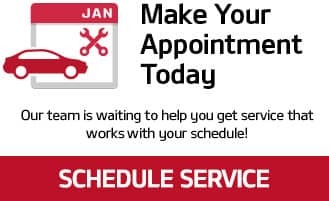 Schedule an appointment online or stop by and visit us at Louisville, located in Louisville! Tires must be purchased at service counter, mounted and balanced at the dealership by a certified technician to qualify for this offer. Taxes and fees are extra, see advisor for details. 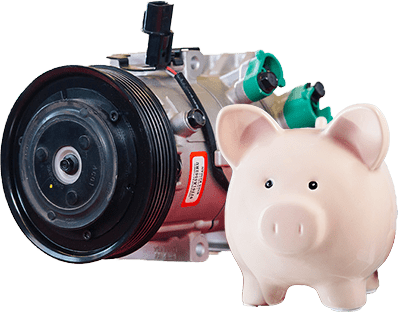 Up to 5 Qts of 5W20 Synthetic Blend Mobile Motor Oil, KIA OEM Oil Filter, 27-Point Inspection, plus fees and taxes; top off Fluids, set tire pressures, Diesels & mobile 1 Full Synthetics are Higher in cost than what is advertised in this special. Must present coupon at time of write-up; not valid with any other coupon/discounts for same service or previous transactions; plus fees and taxes; does not include hybrid batteries, some batteries may not qualify for this special and or may be higher due to size and CCA, see dealer for details. Includes removal and replacement of brake pads, resurface rotors, clean and adjust. Must present coupon at time of write-up; not valid with any other coupon/discounts for same service or previous transactions; plus fees and taxes; some rotors may not resurface to specs, a separate cost for rotor replacement may be applied, see dealer for details. Free Install when you purchase wiper inserts from us! Must present coupon at time of write-up; not valid with any other coupon/discounts for same service or previous transactions; plus fees and taxes; see dealer for details. Many to choose from and all are all weather!